Its that time of year again… This year the 3 day Ploughing Championships has moved to Heathpark in Wexford. We are looking forward to seeing you all at the show, we have some great new products launching at the event. 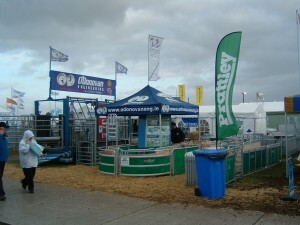 Call to our stand to see these and the other great products in our range.